This month's sponsor is OWEMANCO Private Mortgage Financing. Double Your Income with Quentin D’Souza — The truth is that you can create financial independence in a short amount of time, but you will need to avoid a lot of what you hear in the media. In this presentation Quentin D’Souza shares tools and tactics that he used to leave the golden handcuffs of his profession and show you how to better leverage your time, in order to double your income and improve your real estate business. 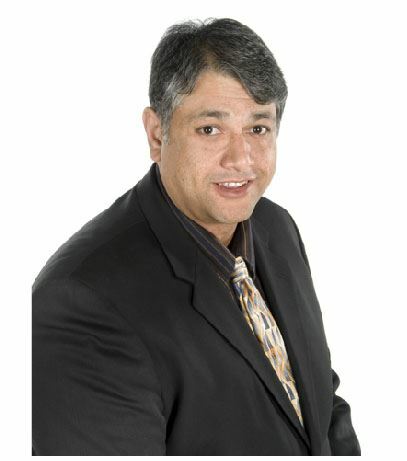 Quentin D’Souza is a multiple award winning Real Estate Investor, and a trusted authority on investing in the Durham Region. He is an Ontario Certified Teacher and holds two university degrees, which includes a Master’s in Education. His company, Appleridge Homes, uses the Buy, Fix, Refinance, and Rent strategy on long term rental properties in Ontario, Canada, as well as with joint venture partnerships to create win/win relationships. Quentin is the author of “The Property Management Toolbox: A How-To Guide for Ontario Real Estate Investors and Landlords,” “The Filling Vacancies Toolbox: A Step-By-Step Guide for Ontario Real Estate Investors and Landlords for Renting Out Residential Real Estate” and “The Ultimate Wealth Strategy: Your Complete Guide to Buying, Fixing, Refinancing, and Renting Real Estate.” He is also coaches and mentors real estate investors through the Durham Real Estate Investors Club.